Mothers, athletes, outdoor enthusiasts, etc. 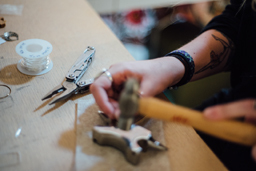 Every woman who respects herself and wants to be prepared for any occasion owes to herself and ought to have a multi-tool with her on a daily basis. 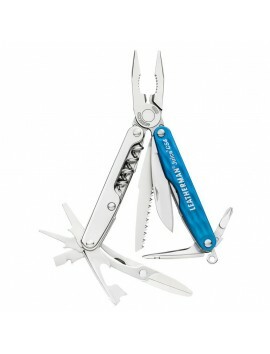 From single tasks like opening a box, changing the batteries in a toy, cutting an apple to feed your child or fixing a bike any task will be easier if you have a multi-tool in hand. Apart from fixing things, they can save your life! 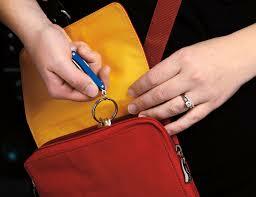 Just knowing that you carry a small pocket tool in your everyday bag can boost your confidence when walking down a dark alley and aside from personal protection if needed you can easily cut through a seatbelt, rope, even open a closed door or break a glass. 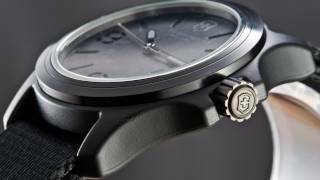 There are a plethora of models to choose from, different sizes and colors now exist with different tools included to match your daily activities before or after work. You can even choose based on your hobby or for your outdoor activities. So just pick one to carry around daily and you will thank me later. As a woman, your life is as exciting and adventurous and unpredictable as any men. So be prepared for whatever comes your way. 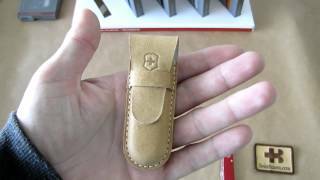 Carrying a multi-tool puts the power back into your hands. 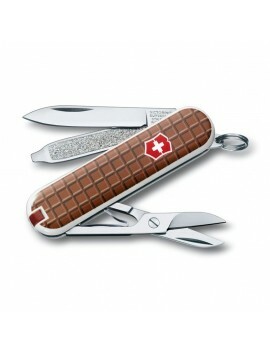 Although it is very sweet, this is not an edible swiss army knife. 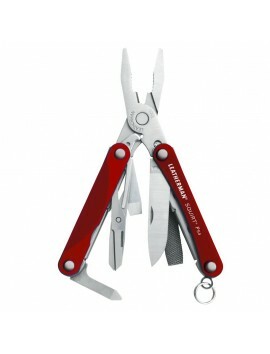 A compact, 8.26cm multi-tool with 15 useful tools including four screwdrivers and a corkscrew.